I just got nothing to do now. So I’m trying to find what’s interest me most. 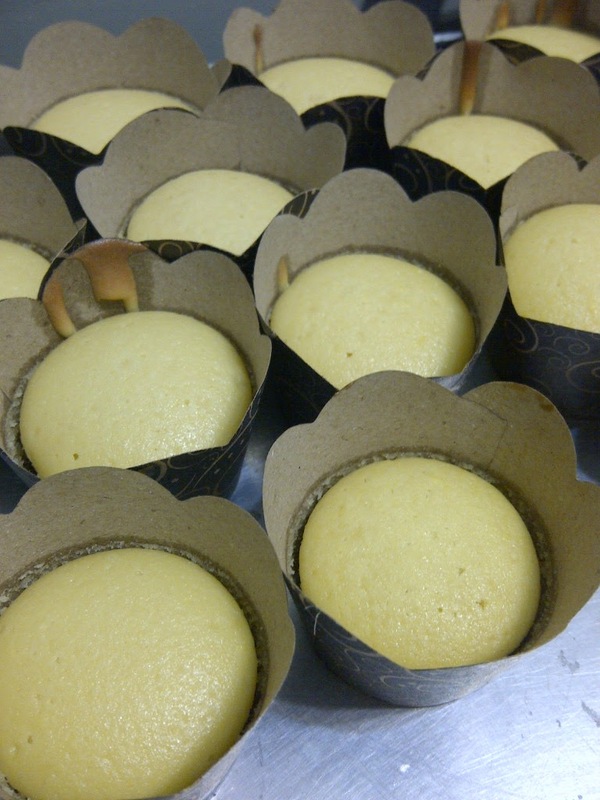 This is my second try to bake Cupcake. I got the recipe from the internet. I didn’t complete all the instruction on my first bake, because i failed the based cake. So, I didn’t make the whipped cream topping. And finally, I made it all complete on my second try. The taste? Ehm, it didn’t satisfied me. It’s to sour, maybe because of the Orange skin that i put. Yeah, let’s make another try!